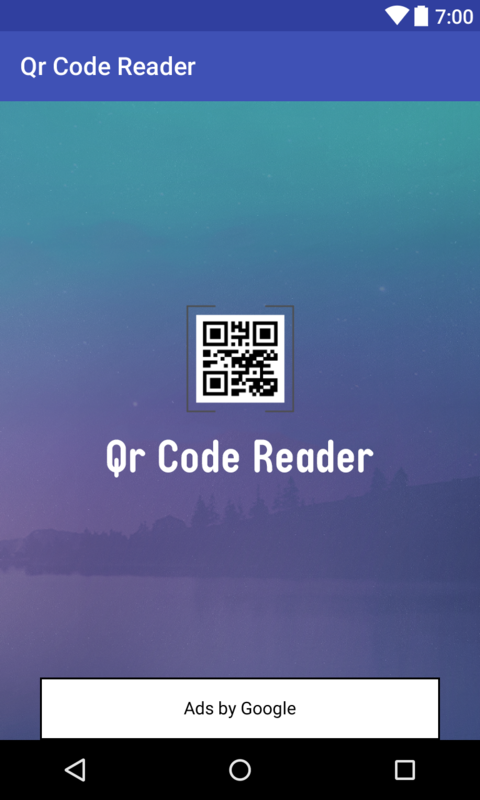 Barcode & QR Scanner can easily Change your smartphone into a powerful QR Code, Barcode scanning utility. 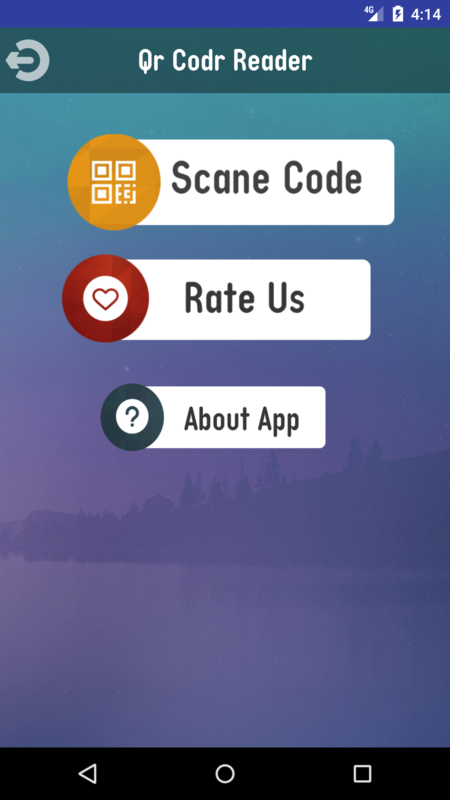 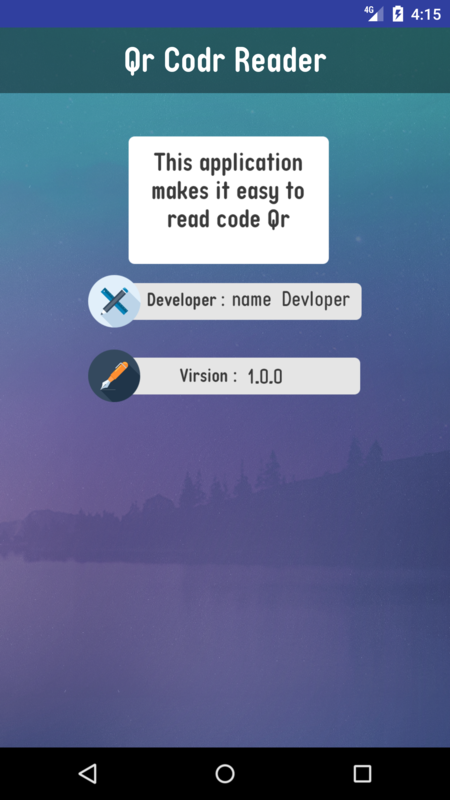 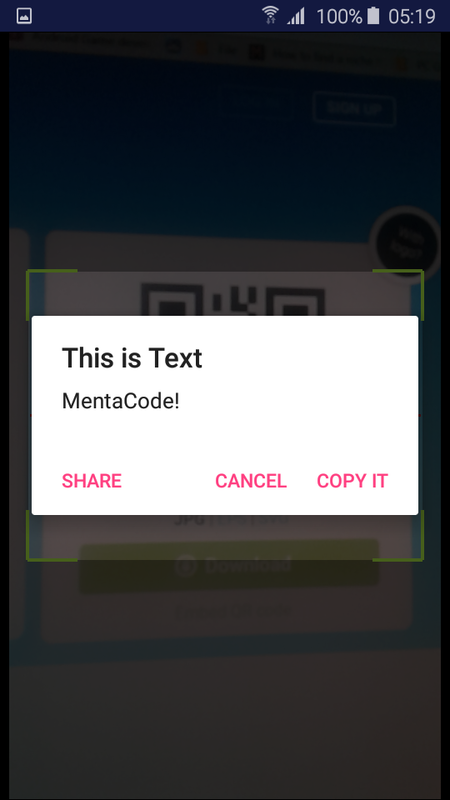 You just need to open the app, point the camera at the code and you?re done! 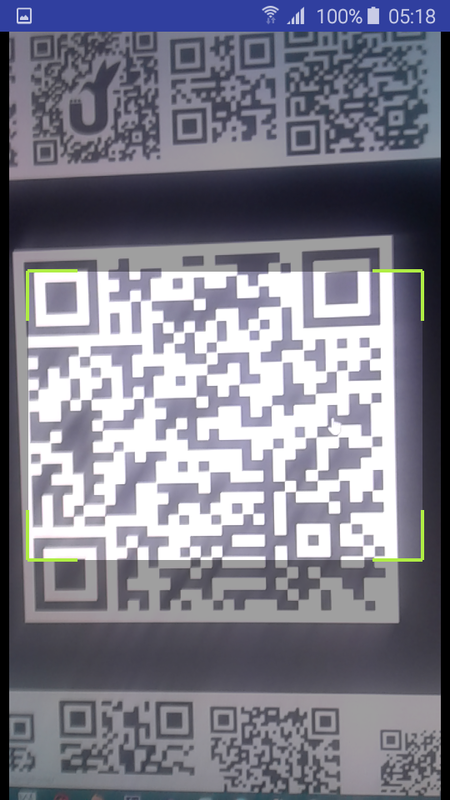 By using the phone’s camera, QR Code and barcode scanner can quickly scan and recognize the information of barcode.